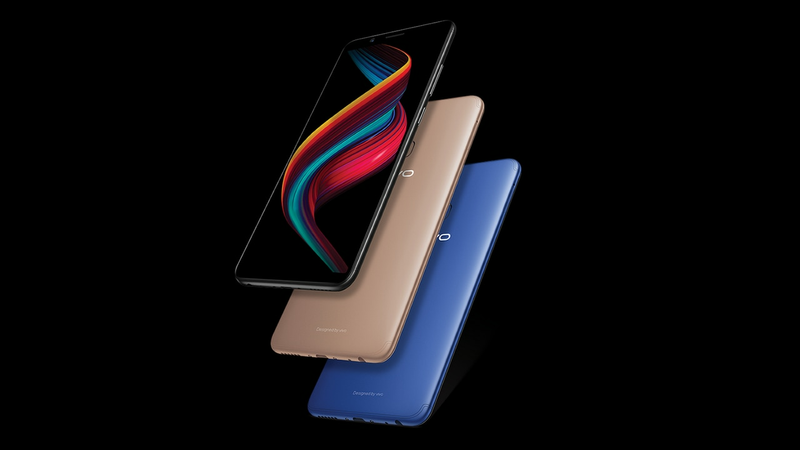 The sale starts at 12 PM today, to end on 17 July. 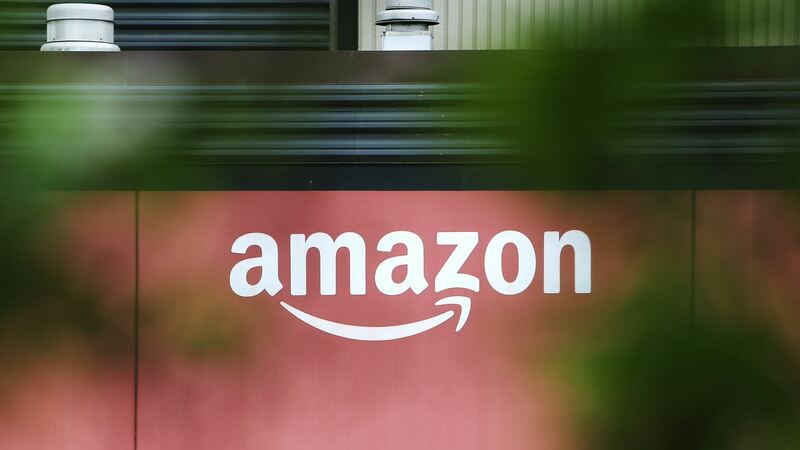 However, it will be exclusive to Amazon Prime members. 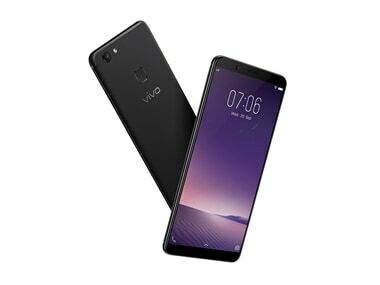 The Vivo Z10 will be sold offline in Karnataka, Telangana, Andhra Pradesh, and Tamil Nadu. 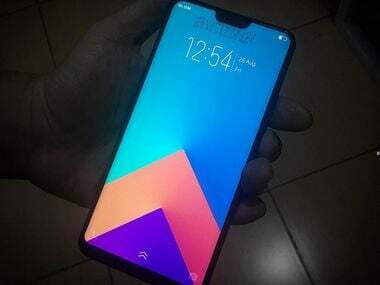 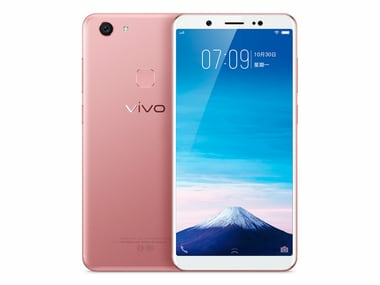 Vivo V9 will be a mid-range offering from the Chinese smartphone and the similarity between the device and Apple's flagship phone is quite noticeable. 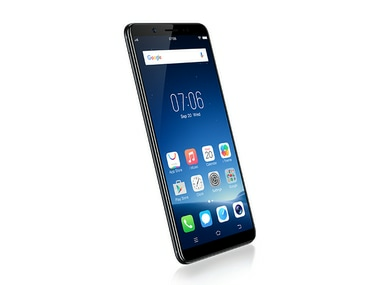 If you live and die by your selfies the V7 is an incredible phone, and it’s the only reason to buy the V7. 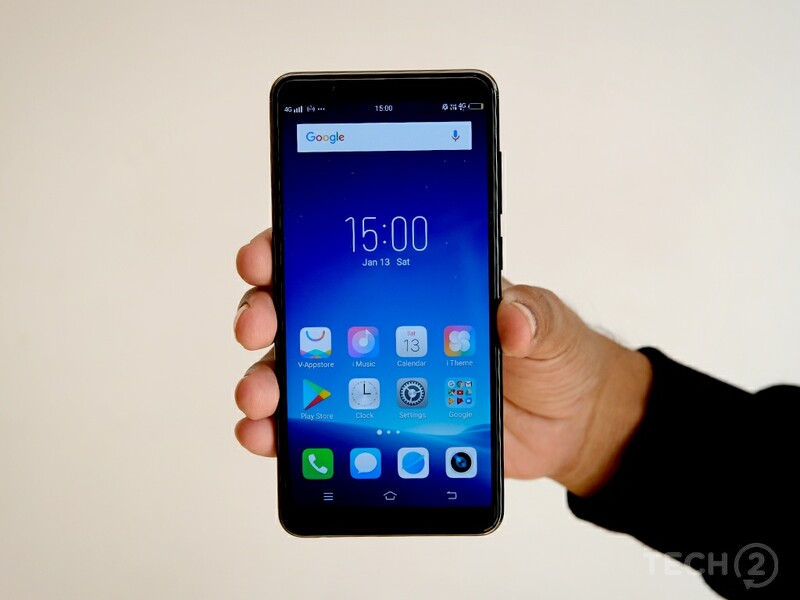 The Vivo Y75 comes with a display which has Vivo's FullVision 18:9 aspect ratio display which is one of the key highlights of the phone. 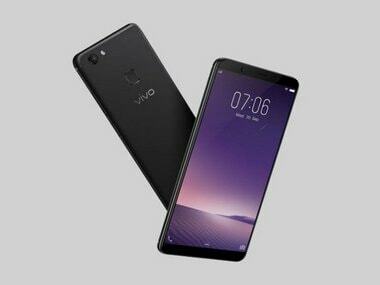 Vivo V7 will be powered by a 64-bit octa-core Qualcomm Snapdragon 450 while running Vivo’s heavily skinned Funtouch OS 3.2 based on Android 7.1. 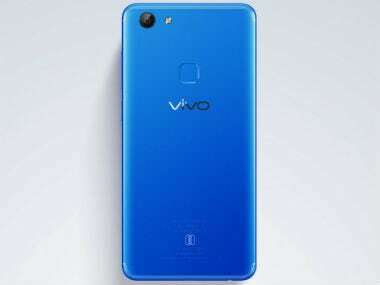 While we do not know anything yet about the smartphone's price and availability, the Vivo V7 will likely be priced under Rs 20000, below the Vivo V7 Plus.